27-inch 1080p 144Hz monitors tend to start around the $300 mark, so the XG27VQ’s $350 price point is reasonable. 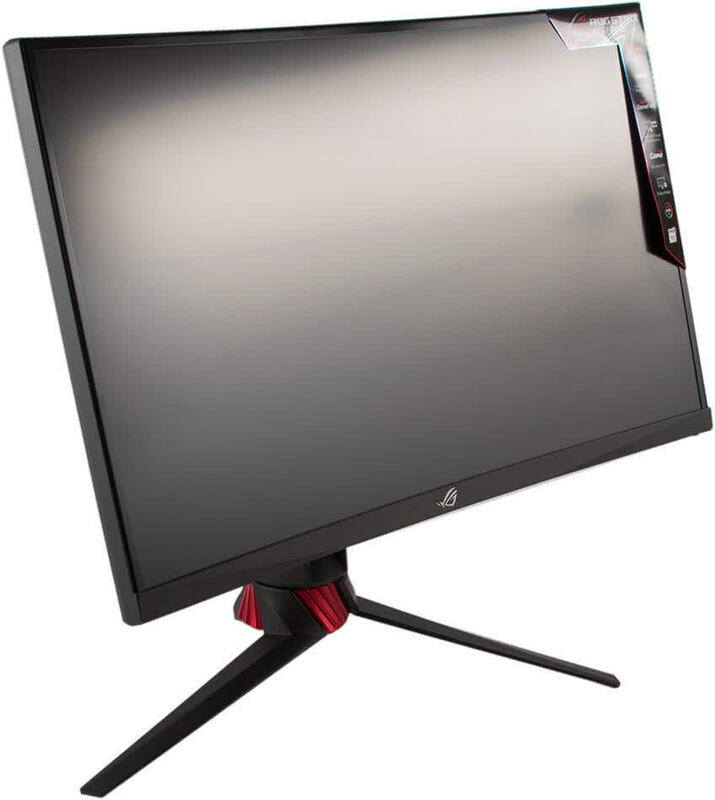 My main concern is you can get the MSI Optix G27C, with near-identical specs on paper, for $50 less, though we haven’t tested the MSI offering. 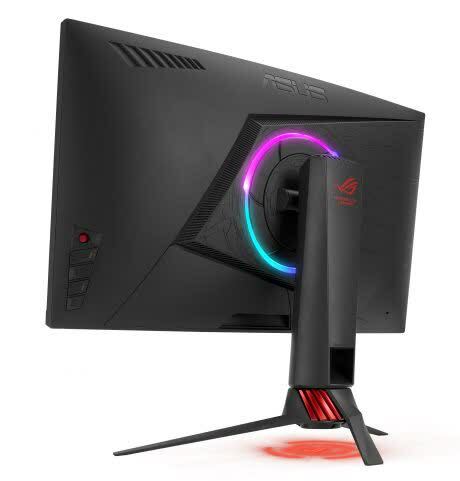 In any case, the XG27VQ is a great option for those that want an entry-level high-refresh monitor and enjoy the aesthetics of Asus' ROG line. 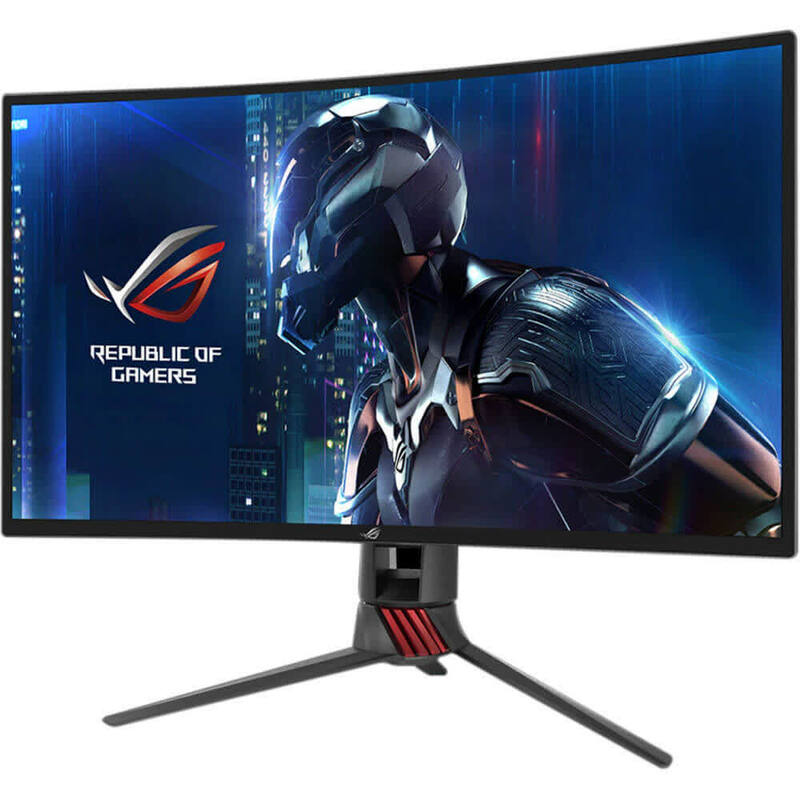 The ASUS PG27VQ will bring competitive gaming to the next level as professional players will be able to enjoy an immersive and vibrant image quality while still keeping the 1ms response time speed. With the built-in Aura Sync, you'll be able to match the lighting of all your compatible peripherals and components. 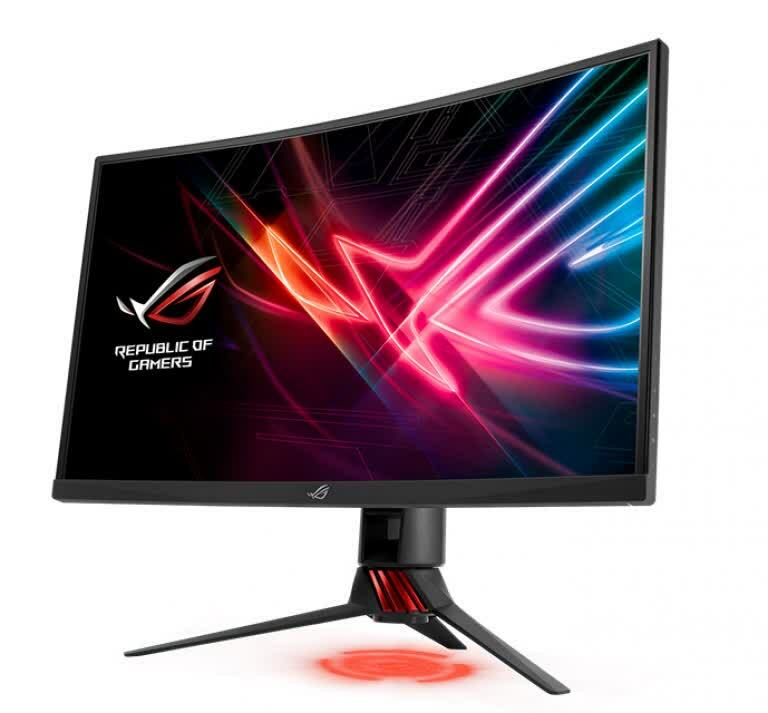 Overall, it's looking to be one quite awesome gaming monitor and hopefully, it won't cost too much! 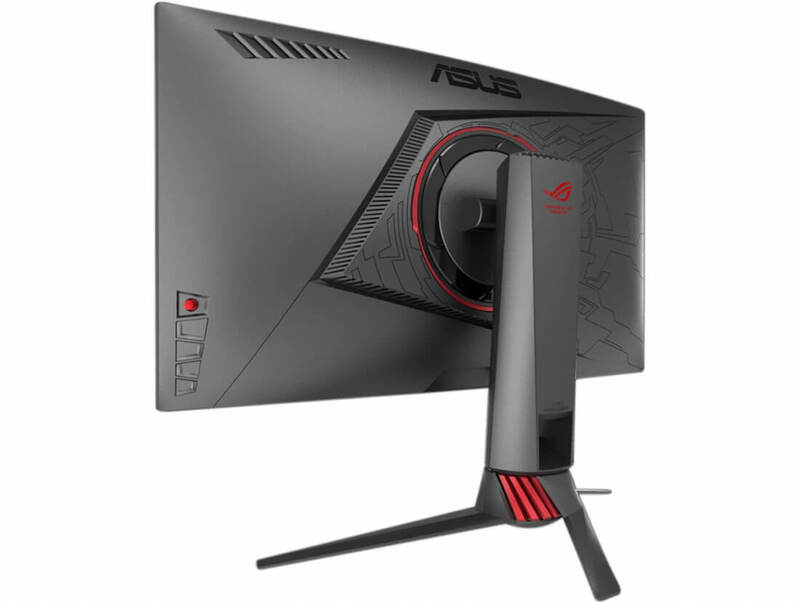 ASUS is undoubtedly one of the best company that manufactures quality as well as budget gaming monitors for passionate gamers. 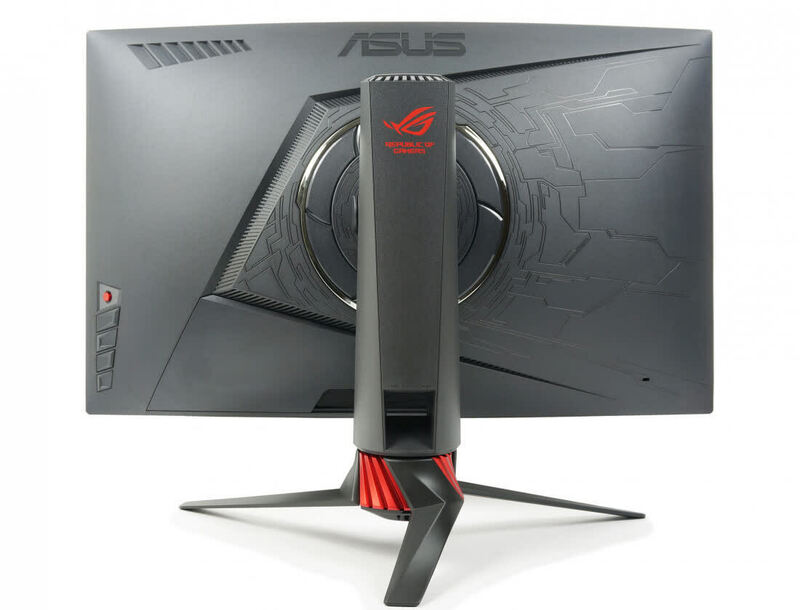 And with their new product, ROG Strix XG27VQ is another example of excellence by the company. Obviously, the monitor focuses wider field of view and sharp graphics without any problem of tear and lag. In case you are planning to buy a new gaming monitor for yourself, you should definitely give this new Asus ROG Strix XG27VQ a thoughtful consideration.